should not be considered an endorsement. 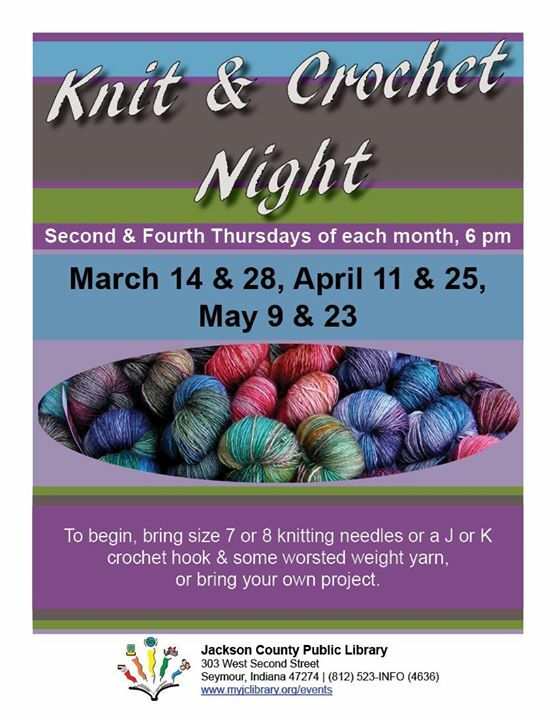 Learn a new hobby at the Seymour Library! Stop by the Kidz Korner and check out one of our new Discovery Kits! A themed play and learning kit to take home! Kits check out for one week. Limit one per library card. 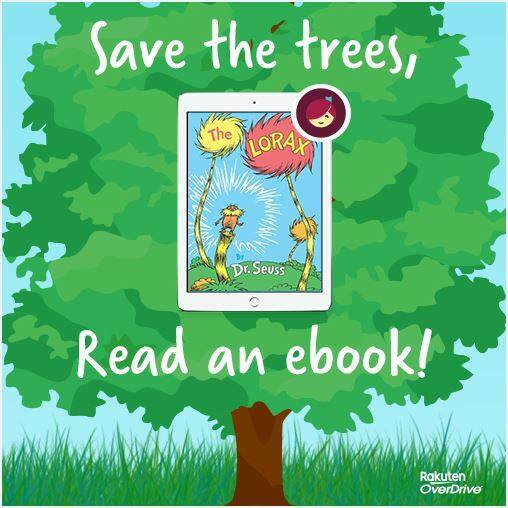 Celebrate Earth Day with an ebook! 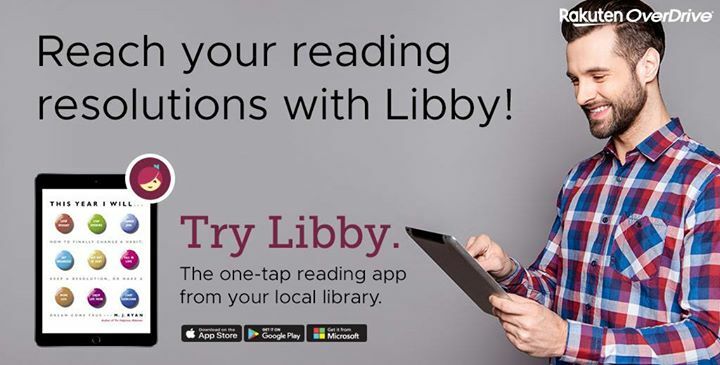 Download the free Libby app and sign in with your JCPL library card. How are you doing on your reading list this year? Let Libby and your JCPL library card help you reach your goal! 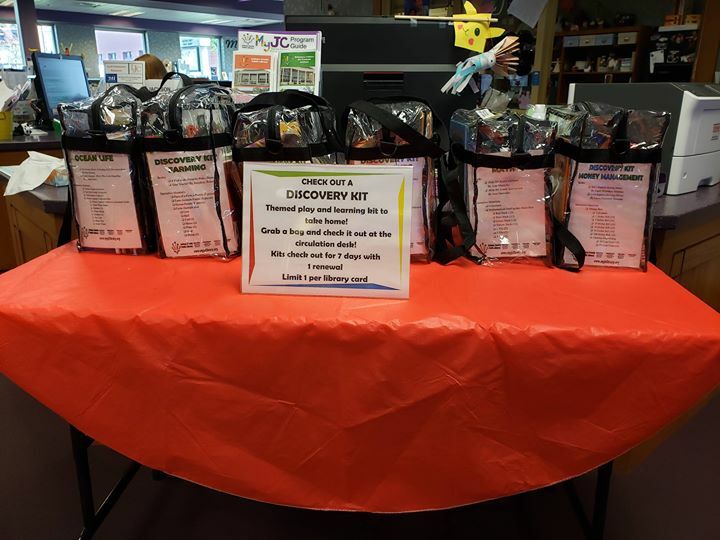 New Items at the Library!